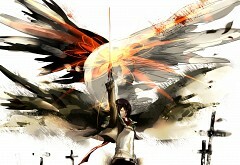 1,240 anime images in gallery. Tagged under Attack on Titan, Ishikawa Yui, Character Birthday - February and Granblue Fantasy - Collaboration Characters. 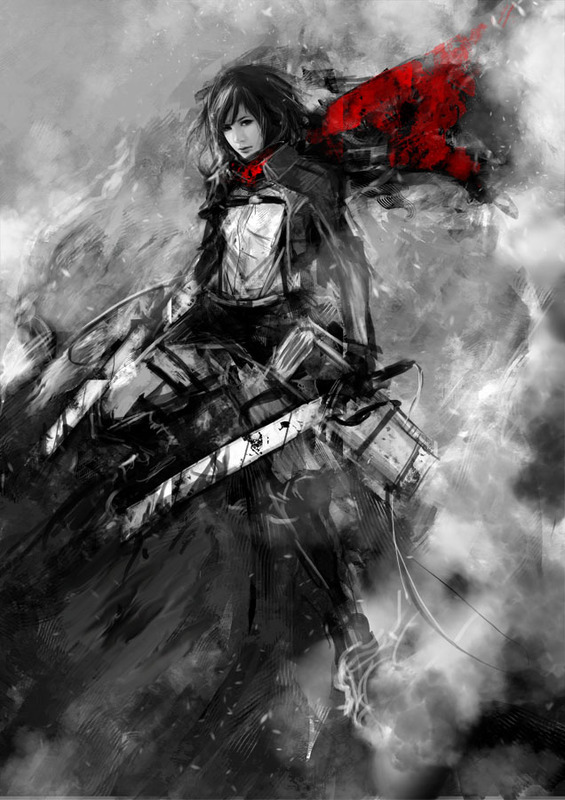 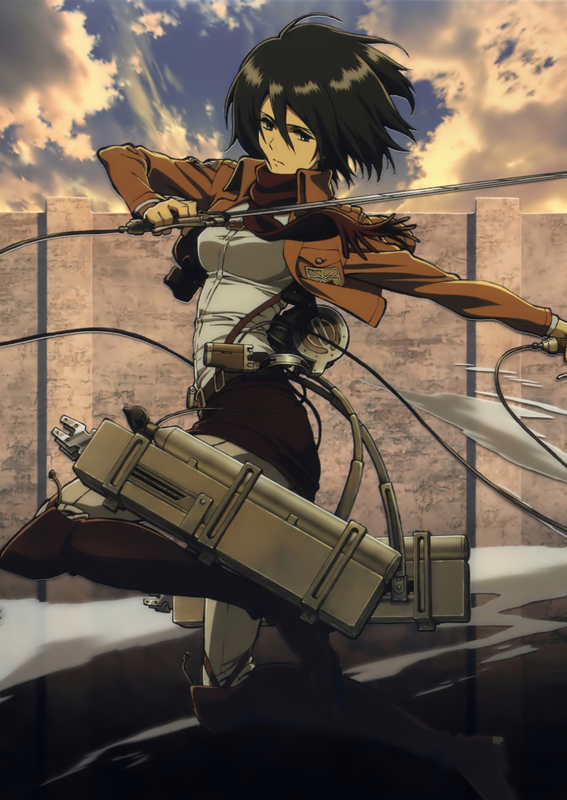 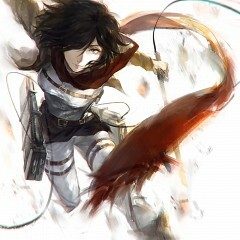 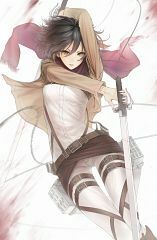 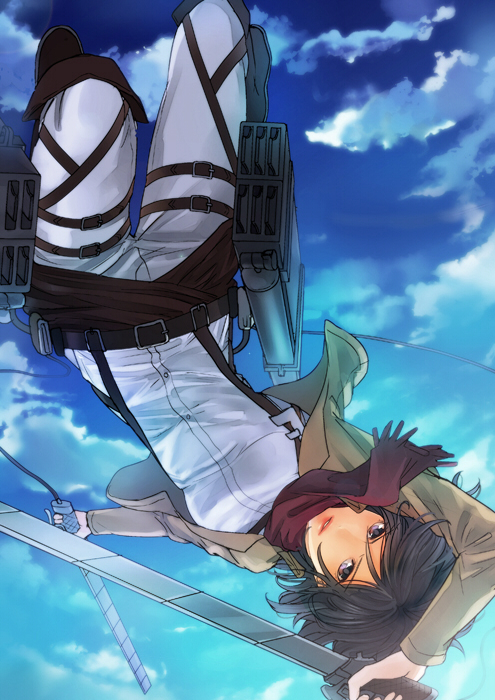 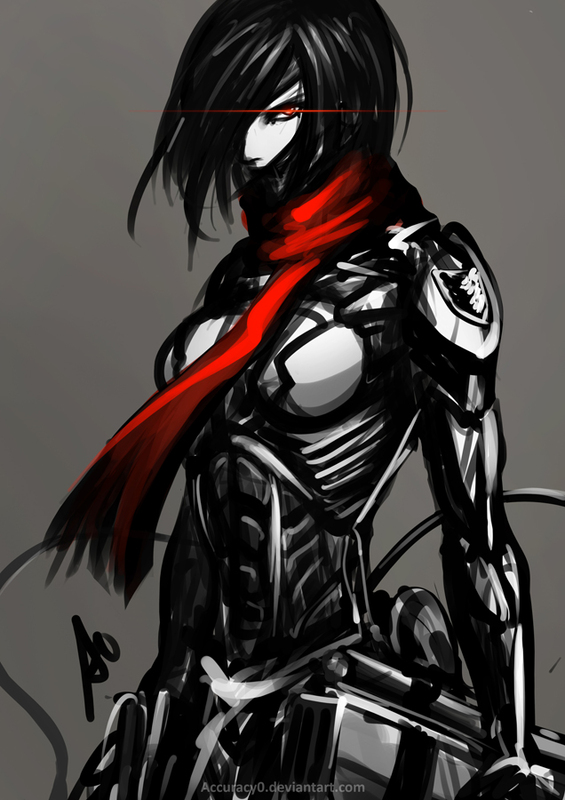 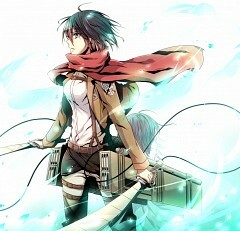 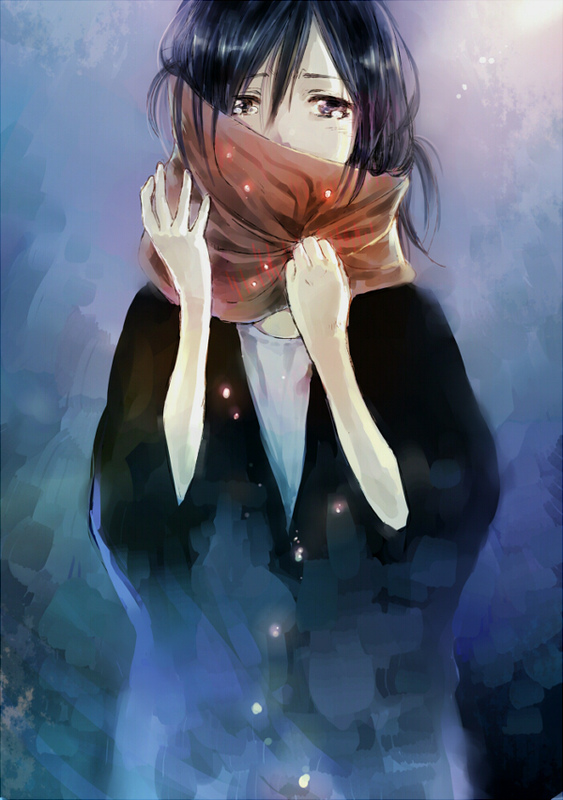 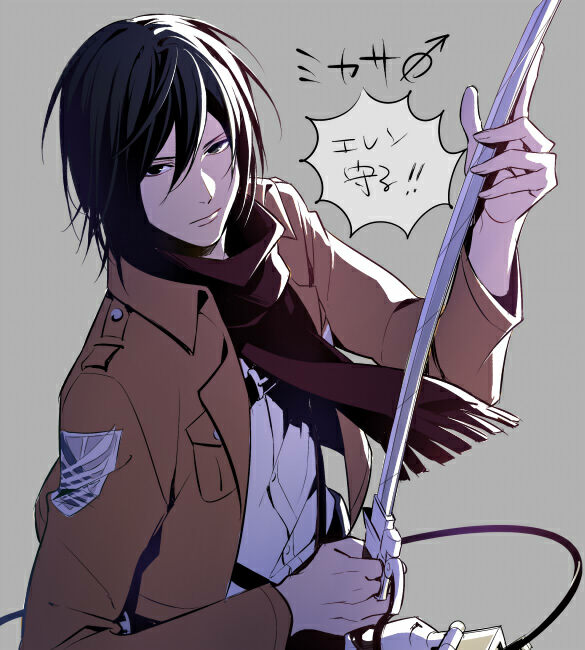 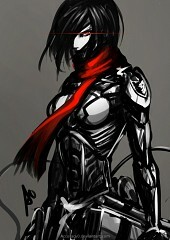 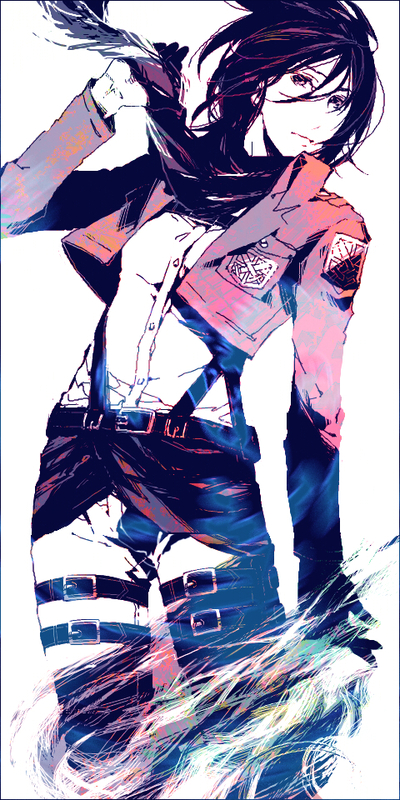 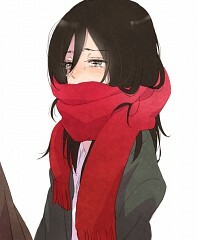 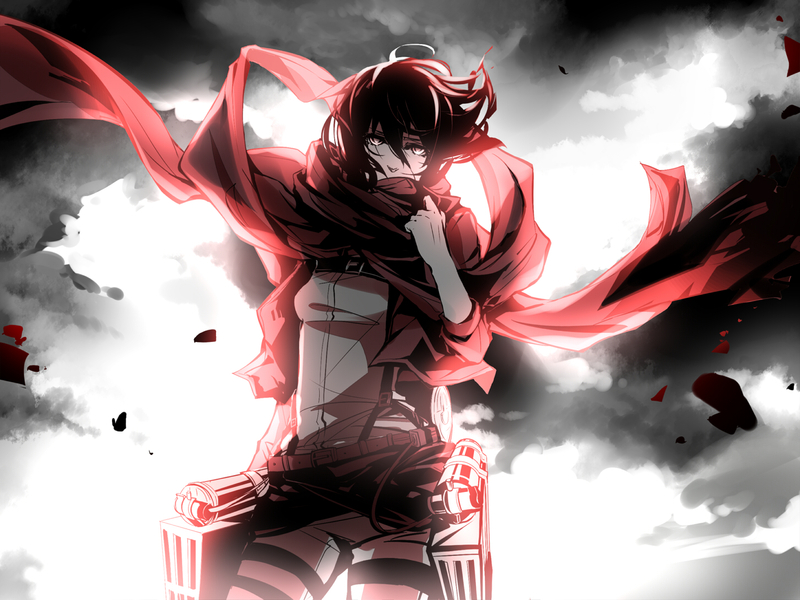 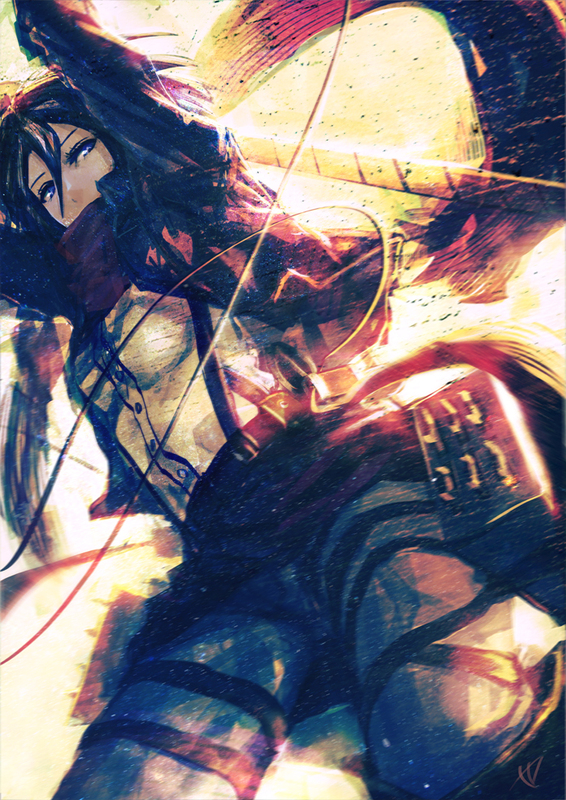 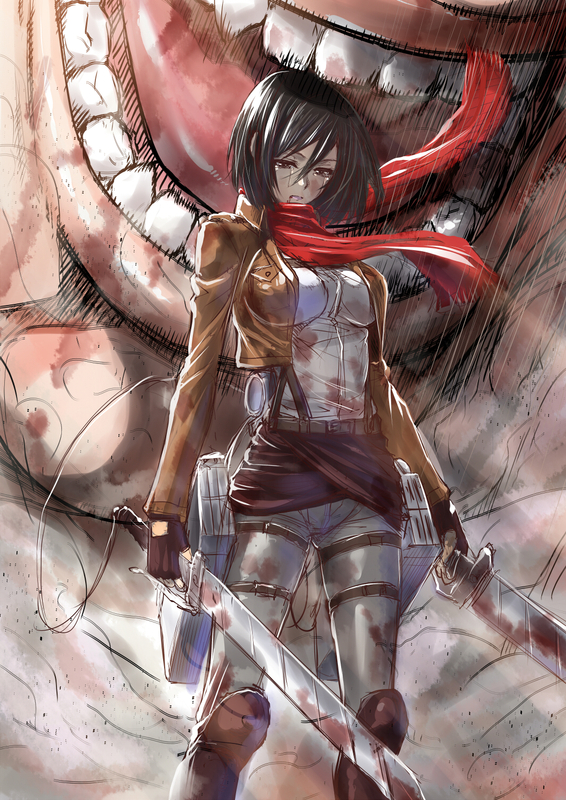 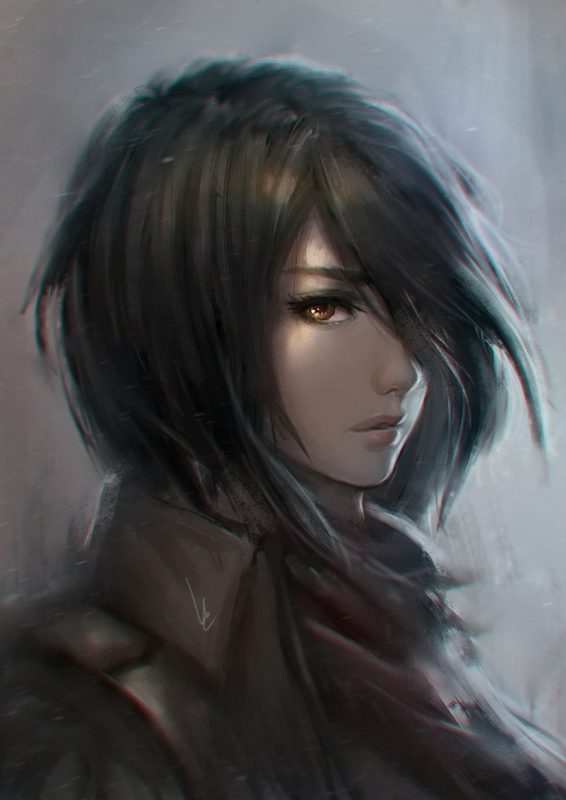 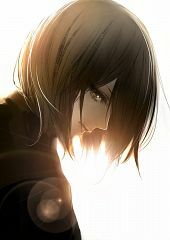 Mikasa is the adopted younger sister of Eren. 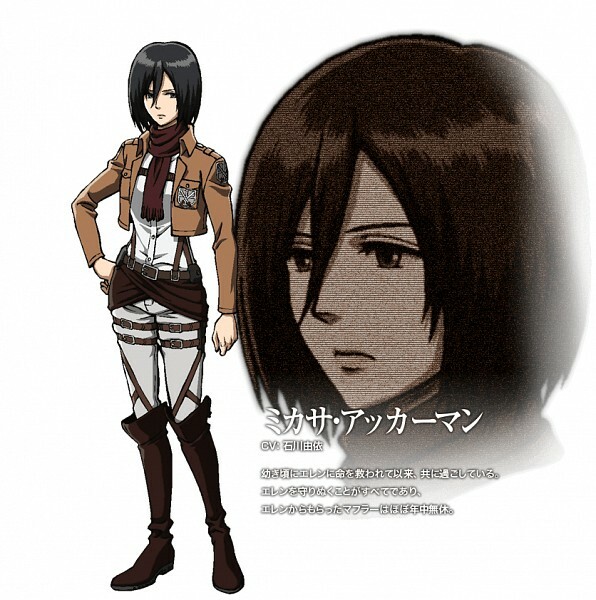 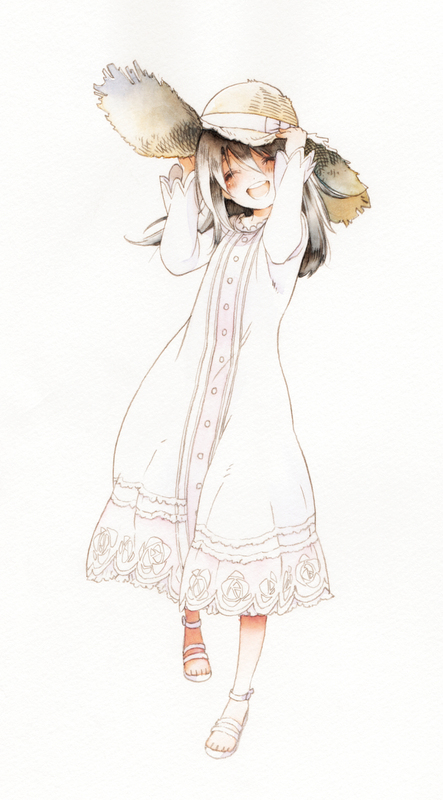 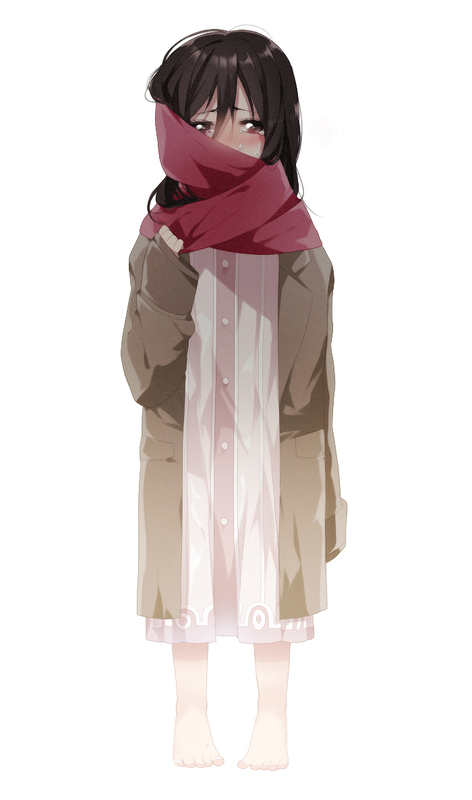 She is often shown in the anime as someone who is stoic and quiet. The only time she shows emotions is when Eren is in danger due to the fact that Eren is the only relative that she has. 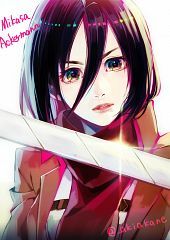 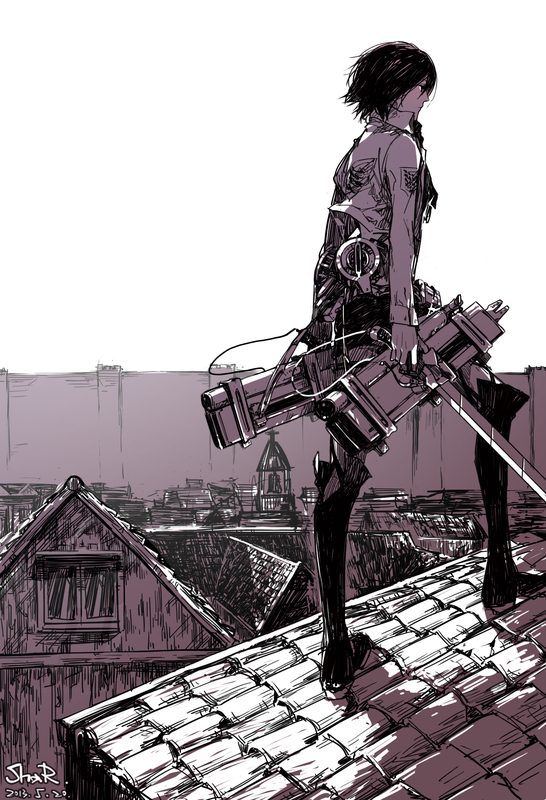 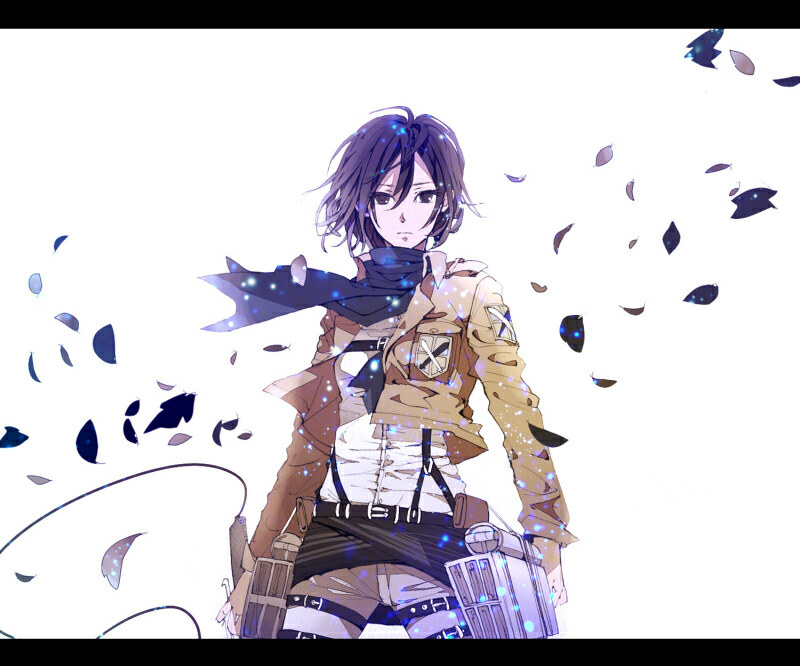 She is a prodigy and is willing to do everything for her older brother Eren.